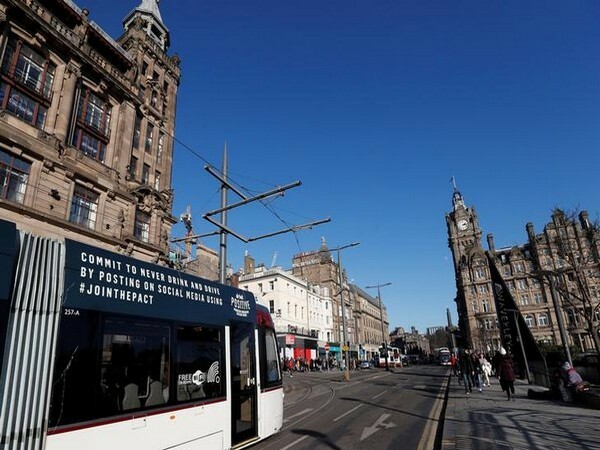 Edinburgh [UK], Mar 7 (ANI): The main street of United Kingdom's Edinburgh was evacuated after a suspicious package was found in a building on Thursday. New Delhi [India], Feb 14 (ANI): A British national has been nabbed by CISF surveillance and intelligence staff at the Delhi airport for allegedly possessing two passports in violation of rules, officials said on Thursday. 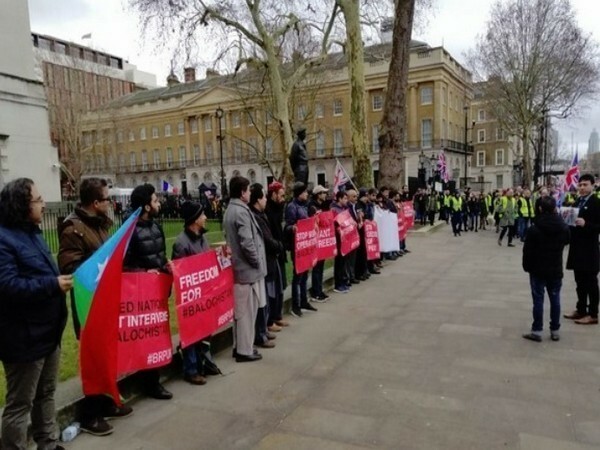 London [UK], Jan 28 (ANI): Baloch Republican Party (BRP) workers held a seven-day awareness campaign outside the United Kingdom Prime Minister's office in London to highlight the unending killings, enforced disappearances, and alleged human rights violations in Balochistan. 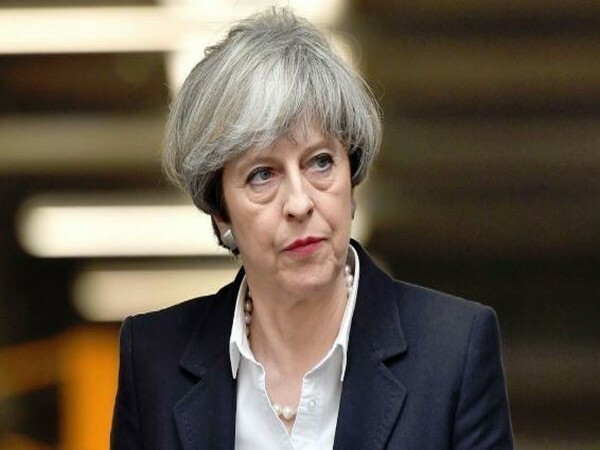 Amaravati (Andhra Pradesh) [India], Jan 8 (ANI): Former United Kingdom (UK) Prime Minister Tony Blair met with Andhra Pradesh chief minister N Chandrababu Naidu on Monday at the Real Time Governance Centre (RTG) situated in the secretariat. Islamabad [Pakistan], Dec 28 (ANI): In what is certain to create trouble for Islamabad's anti-India lobbying efforts in the United Kingdom, the Pakistani authorities detained Lord Nazir Ahmed at Islamabad airport for several hours on Christmas Day.